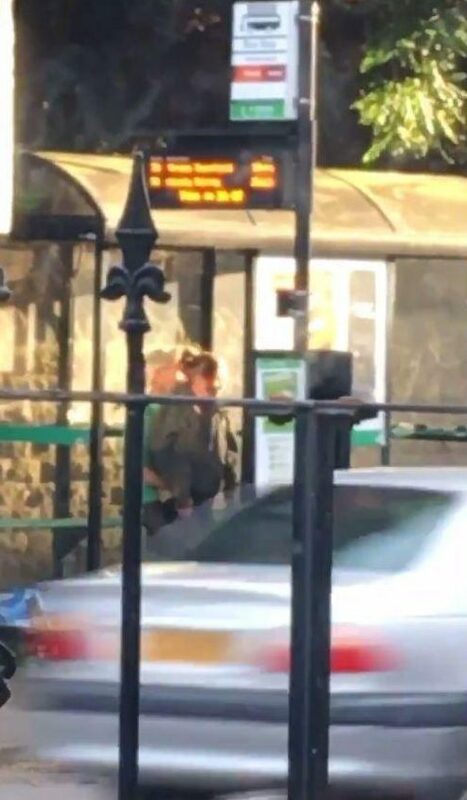 A randy couple have apologised after they were caught romping in a busy bus stop in broad daylight. Shocking footage shows Carol Taylor, 49, and Alan Severn, 41, bonking in front of horrified passers-by in Kirkby, Notts. The loved-up pair were hauled in front of Mansfield Magistrates’ Court after cops worked out who they were. Defending lawyer Emma Cornell told said: “They weren’t seeking to upset or offend. “They were in their own little world and behaved as they did – it is something they regret. “Footage was posted on social media and picked up by national newspapers. Horrifying pictures show the couple even switching positions during their public display of affection. Charlotte Harrison, 20, took the video and was disgusted by what she witnessed from her home. 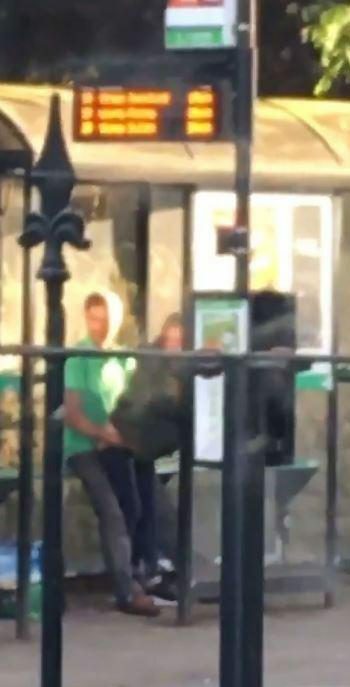 0 Response to "Couple Caught Romping At Bus Stop In Broad Daylight (Photos)"